Growing vegetables on a terrace, balcony or private garden is especially important in modern times because we can have a fresh natural food source at hand. When we allocate a small plot within the garden to plant these plants, we will not have to take into account the profits but the benefits of owning foods with superior properties to those we can get in grocery stores or supermarkets, especially if we are dedicated to practice organic gardening. 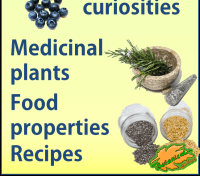 Growing vegetables provides food with many properties in an immediate way. For example, Just go to your garden and collect a couple of tomatoes, some onions or lettuces a few moments before preparing your salad. 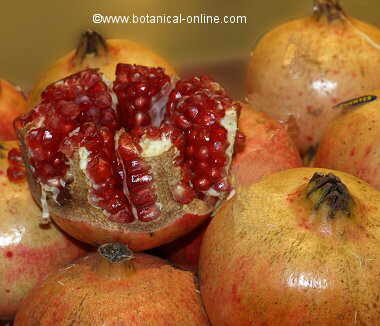 You will see how wonderful they taste, comparing them from those you bought at the greengrocer. 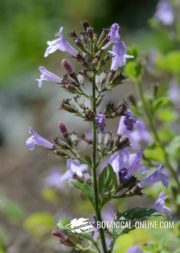 In addition, apart from the availability and the superior quality, cultivation of such plants can be used to achieve aesthetic effects in your garden. So, more often, gardeners grow flower plants combined with certain vegetables because they are very decorative. Within this group we have some very notable examples: ornamental kales for their beautiful leaves, Swiss chards for their beautiful red stems or zucchinis for the beautiful flowers they provide. The traditional vegetable garden: This is a type of garden in which the entire garden or just a garden plot is devoted to grow these type of plants. In this way, ornamental plants should be put apart from food plants. This is done to establish a much more productive way of food production or to cover most of the needs of a family. Sometimes when a garden with lots of surface is available, this type of garden can be established, but more often many families only have a small area, so that its productive capacity does not cover the global needs of a family unit. It is considered that an area of 100 m2 or, what is the same, a plot of 20 m x 5 m is sufficient to meet the daily food needs of a family of 5 members and a plot of about 30 or 40 m2 is sufficient to provide a lot of vegetables, as long as the cultivation techniques used to maximize the floor are applied and this can be kept fertile. To do this, as we shall see later, one must correctly apply the techniques of association and crop rotation. 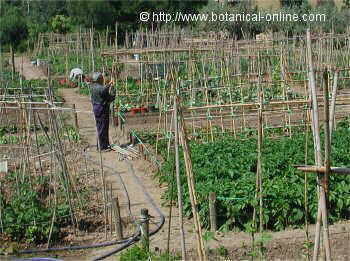 Having an area of about 30 to 40 m2 square to grow vegetables is available to few families in big cities. Still, with a considerably smaller area can be reached to produce lots of vegetables. After various studies, it was concluded that the ideal size of the plot which is offered to each of the persons was about 40 m2. So, considering the extension needed, many people in rural areas or residential ones will dispose of the needed soil to start the practice of gardening without any excuse. Before embarking on this type of gardenorchard, it should be noted that, besides having a suitable surface, we must have a plot where the sun reaches it at least five hours daily and we should also have plenty of water. We will also have to make ourselves aware that the vegetable gardening is a hard work both in the planning and its maintenance. Vegetable gardening in pots: Unfortunately, especially in large cities, there are few people who have sufficient area to start in traditional vegetable gardening. 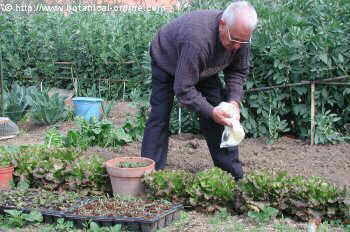 In this case, it is possible to produce some vegetables on the terraces or balconies using pots or containers. Obviously, this type of cultivation can not meet the needs of a family or even a person, but you can get some vegetables of superior quality and freshness, besides decorating your terrace or balcony. This will provide you with the satisfaction of seeing how your plants produce fruits as a result of your personal labor. With regard to vegetables grown in the garden, growing in pots have the advantage of not needing so much care. Pots can be placed where more appropriate, for example, pots do not need to be weeded as often as when grown in the ground or in a container, they can be transported to a sunny place or in a sheltered one. Mixed cultivation of ornamental plants and vegetables: In smaller gardens or where you want to divide the garden to create a piece exclusively for the cultivation of these plants, you can choose to create an ornamental plant garden mixed with some vegetables. 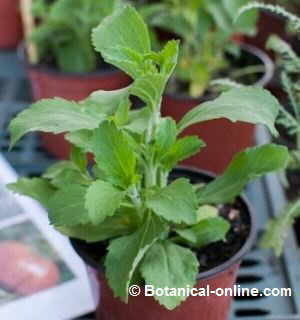 In this case, choose those food plants whose combination with other herbs or flowers is more decorative. For example, some varieties of beans, have very attractive flowers with colors that can be used to decorate a corner of the garden and, at the same time, to provide food. Among these we have the runner bean (Phaseolus coccineus) from Mexico, a climbing species that can reach 3 feet tall and whose beans can reach 15 cm in length, but the large scarlet flowers stand out from a decorative point of view. Distributing the vegetables properly will allow a more efficient use of land available and will allow two concepts that are necessary for growing vegetables properly: the association of crops and rotations. Intercropping: Faced to extensive crops, representing a single culture or monoculture, growing vegetables in a home garden can associate different cultures, that’s to say planting different species together. The extensive cultivation may have economic advantages for large productions but intercropping has many advantages in the orchard garden. 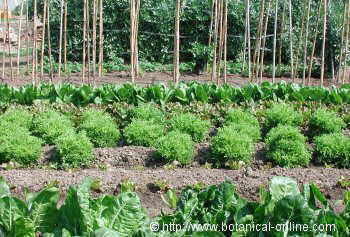 Crop rotation: Crop rotation means that the vegetables should not stand forever in the same places. 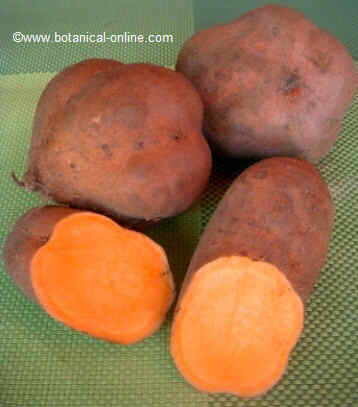 It has been shown that if they are planted in the same place, this usually promotes the emergence of diseases. 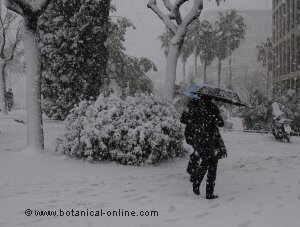 To plant vegetables there is a right time. The same can be said of collecting them. The “Cultivation calendars give the gardener the ideal time for planting and collecting any type of food, as well as other interesting data. 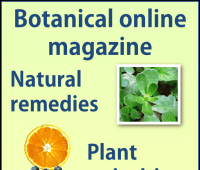 More information on growing vegetables .